The owner tested our white label SEO service, then sees first page results in June 26, 2018, (six months after) for his own website which immediately started bringing target market leads directly to his company. 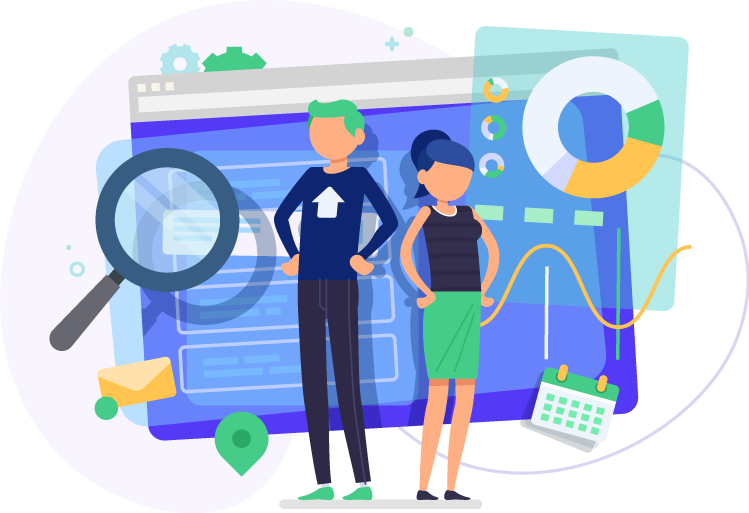 HopInTop passed the test and the client is now a permanent white label SEO reseller. 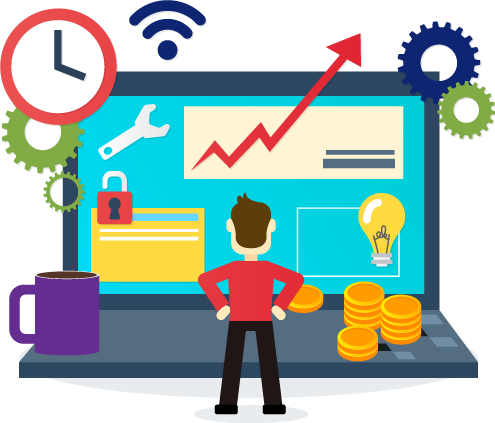 When you start selling your service online, the first hurdle you need to overcome is that of search engine ranking. If people can't see you, you can't sell. It's as simple as that. 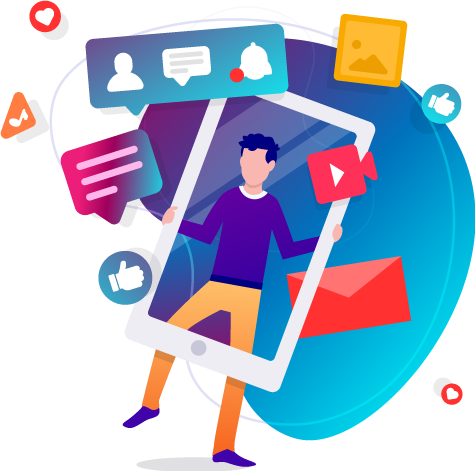 This is where our multi-pronged strategy came in to propel Yummy Image Media in top Google ranks within a matter of months increasing the number of profitable leads. Our biggest challenge was overcoming the stranger to search engine factor. Google didn’t know who Yummy Image Media was and ranked it somewhere on seventh or eighth page for all popular organic keywords. 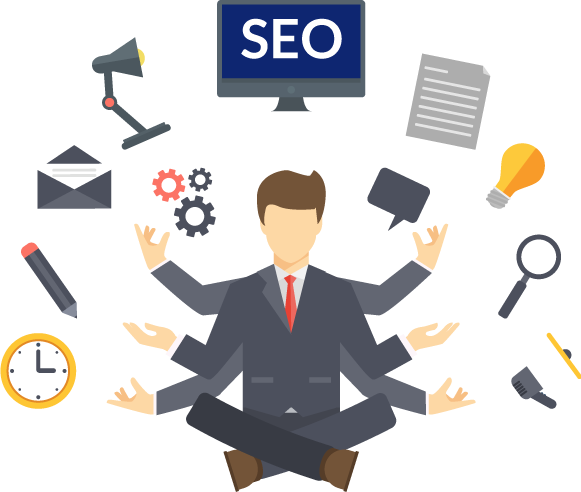 There were no relevant keywords that showed the website in top 10 and the performance on other popular search engines such as Yahoo and Bing wasn’t impressive either. Another challenge that Yummy Image Media faced was fierce competition. For primary keyword, there were nearly 20 million pages that were directly competing while other keywords had competition in millions as well. Yummy Image Media wanted us to strategize and execute an SEO marketing campaign in a limited budget that will blow the competetion away. 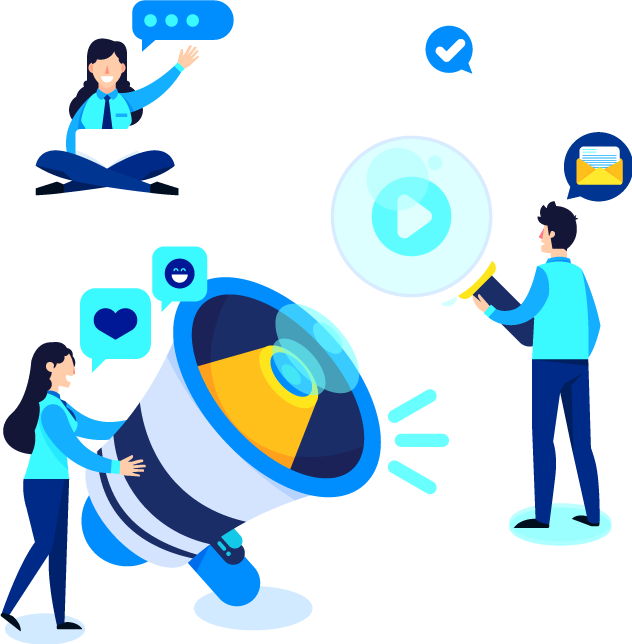 With its requirements and budget limitations, Yummy Image Media approached HopInTop to find an effective search engine optimization solution. 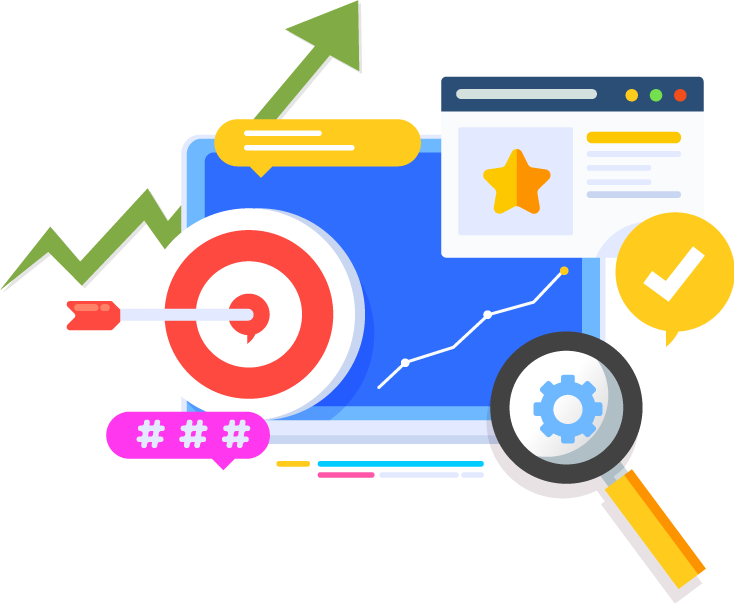 HopInTop got to work and our experienced team developed an SEO strategy that would propel Yummy’s online existence through better ranking on all search engines. HopInTop was highly successful in earning Yummy Image Media top rankings on major search engines for most competitive keywords. Increased traffic on the website resulted in more conversions adding to the revenue stream of the business. Organic clicks increased by more than 600% in the months of April and May 2018 while number of unique pages that rank organically also grew beyond 750. Overall the website moved up by 5,160 places in an industry where millions of similar websites were competing against each other. 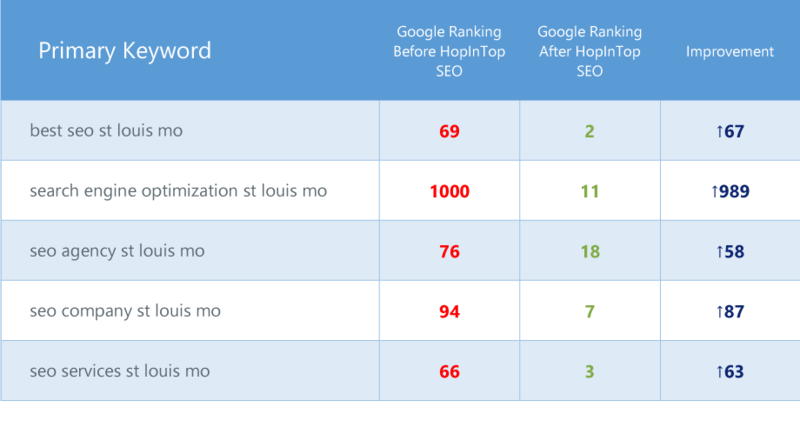 HopInTop was able to improve ranking on 5 top keywords bringing the website on the second spot in Google ranking for the primary keyword. For second primary keyword, the website saw an improvement of 989 places.